Amazon customer reviews are an inevitable part of product research for anyone who even considers shopping on the retail behemoth’s website. Conversely, they are even more important to the other side of the equation. If you’re a budding e-seller or a growing affiliate, product reviews are often your bread and butter. With Amazon keeping a tight leash on its review policy (incentivized reviews are long gone) and updating their ToS every once in awhile to keep up with the changes in the market, it’s fair to say things are far from easy. 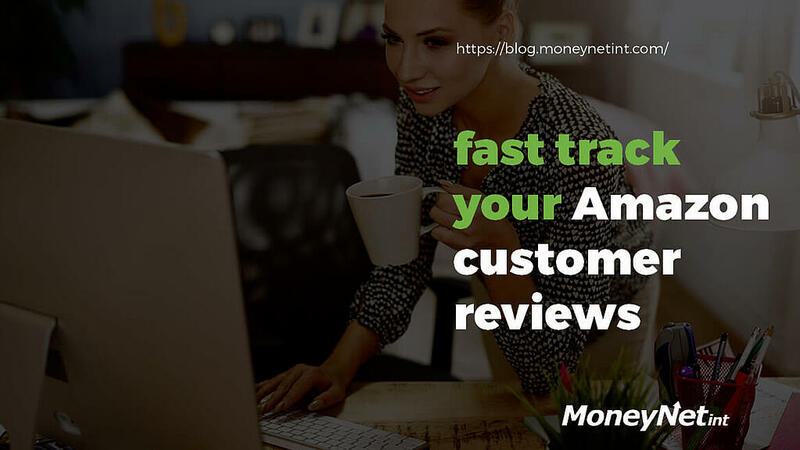 However, it’s possible to fast track your Amazon customer reviews and make the most out of it. With the overall great importance of reviews, Amazon sellers and affiliates need every bit of help they can get to stay successful. This post will highlight those instances and provide a few helpful tips on how to improve the Amazon reviews strategy. In what is one of the more worrisome statistics, only a tiny percentage of buyers leave reviews. This means you have to actively engage them to submit an honest and authentic opinion. One of the best and easiest ways to do so are follow-up emails. 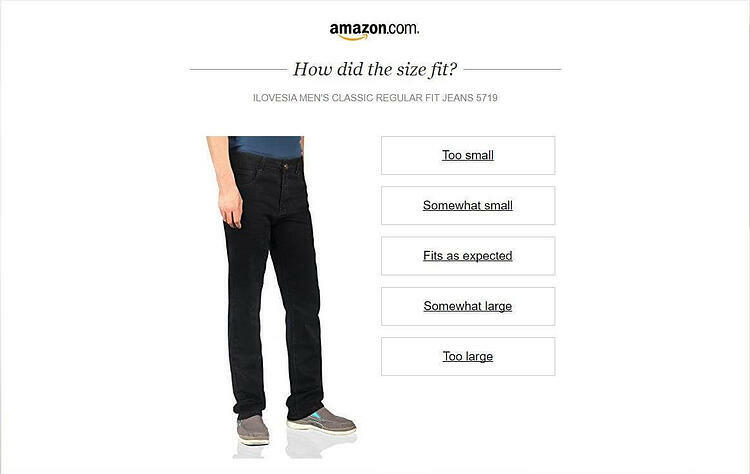 Now, anyone who has shopped at least once on Amazon knows the online retailer sends an automated email asking for feedback after a purchase. The problem is, these virtually go unnoticed for two reasons. First, they arrive in the customer’s inbox just a few days after the purchase with little time to try the product. Secondly, these have generic messages that fail to provide a response. Naturally, you can improve your purchase-to-review ratio by giving your customers enough time to actually receive and genuinely try the product so they get a good feel of it. Then, you can send a follow-up message through your Amazon seller account. The key point here is to be friendly and attentive, expressing an interest in the fulfillment of the product. Personalized messages increase the response rate so try to add a personal touch whenever possible. Additionally, you can include a reminder that what you seek is an honest review that is by no means obligatory as it has potential to backfire if you are overly persistent. Nobody likes spammy content, nobody. Similar in the vein of follow-up emails, sending inserts with your products can boost your customer reviews. The difference here is of the physical nature. You send a well-written insert such as a small note or a postcard inside the package with an overall attention-grabbing message. For instance, you can motivate them to take a picture or a selfie or a video with your product and post it on social media as a part of a campaign. 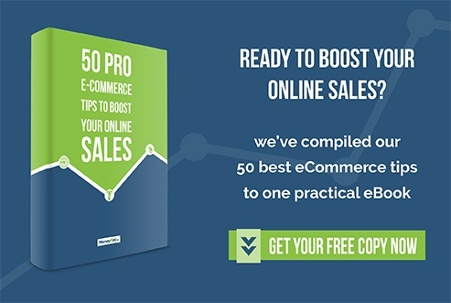 It doesn’t take long nor does it costs much, yet this practice can encourage your customers to go the extra step and leave a few sentences about their experience with the product. Once again, make sure you ask for an honest review as asking for a 5-star review is strictly prohibited by Amazon’s ToS. Running an Amazon business requires keeping an eye on a hundred and one detail. In regards to an Amazon store, it means providing the best possible buying experience. Making a great impression is entirely up to the seller and no one else. It requires a keen sense of awareness of what the prospective customers are asking and saying. Almost all of the customer service quality reflects in the way the seller responds. A kind response in a timely manner to each and every buyer request and message (no matter how dumb or redundant sometimes it is), as well as quickly providing support for refunds, returns, and exchanges are all the makings of a good customer service. Another benefit is that it also helps with minimizing or changing any negative claims or feedback. It’s a little-known fact that the world’s largest online retailer has a list of top customer reviewers. These reviewers have different titles like “Top Ten Reviewer”, “Hall of Fame Reviewer”, and “Vine Voice”, placed beside their usernames, under the star rating. This adds a high level of credibility and ultimately makes these review very valuable. Now, approaching these Amazon super-reviewers is not easy, but doable. Get a scoop on what their interests are by looking at their biography, the history of rated products and their wish list. With a more personalized touch, they may be more likely to respond. The only drawback here is the amount of time invested for a single review. After all, this is a single person so do the math if the potentially time-consuming process is worth that one, shiny review. Amazon is far from the fixed entity where one strategy solves all the problems. The online retailer continues to change from time to time, updating its policies on a regular basis. As an example, it shut down incentivized reviews in hopes of eliminating biased feedback and keeping customers complaint-free but retained its Vine program, reserved specifically for vendors (although changes are likely coming). In the end, the dynamics are what make this marketplace so compelling. One day, a new policy or a new tool will require adjustments in order to adapt to the newfound situation. That will mean going over your strategy and fine-tuning it to perfection. However, there’s no denying that among those changes, customer reviews will remain an absolute staple and a difference-maker in the rankings. Simply put, rankings are crucial if you want to get noticed. It all comes down to a game of numbers - the more high-quality reviews there are, the more conversions there will be. This, in turn, results in a spike in your ratings, moving you up the flagpole. In essence, reviews act as guidelines for customers to your products and provide additional information that only a fellow customer can provide. They also do great things for your SEO effort. The bottom line is that between competing products, the one with more and better reviews will end up in the shopping bag.